Highly-individualized tools that transfer information, make transactions, capture data, and integrate with other digital media. Reaching targeted audiences where they work, travel, read and play. Viral-friendly communications that can simplify complex information. 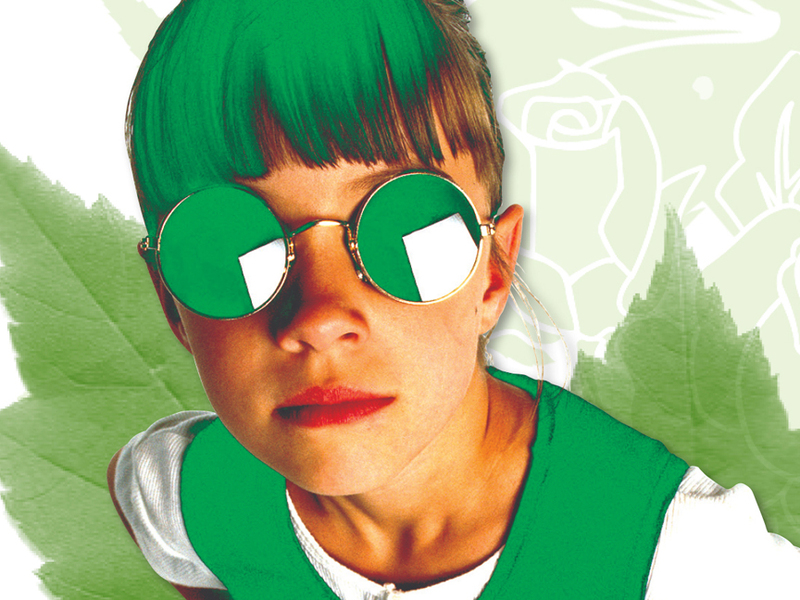 Memorable marks that are evergreen and brand driven. 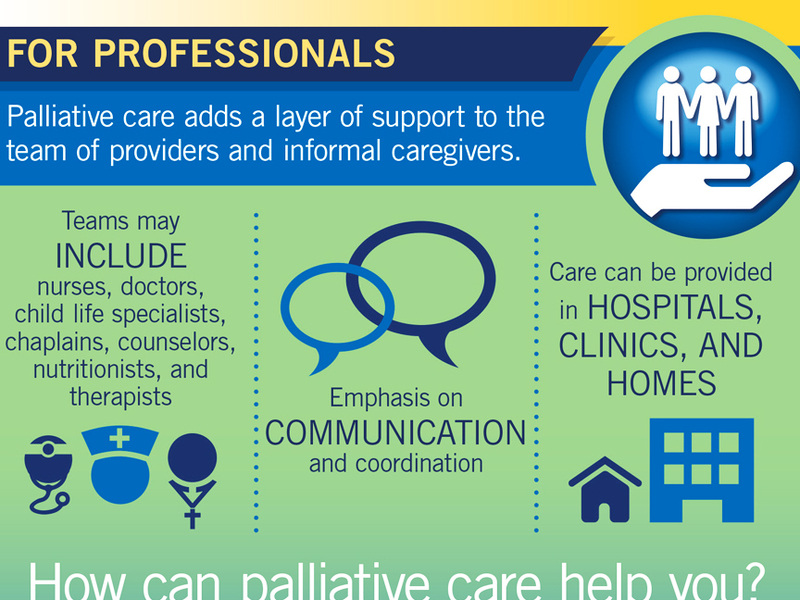 Detailed disclosures that simplify data and define goals. 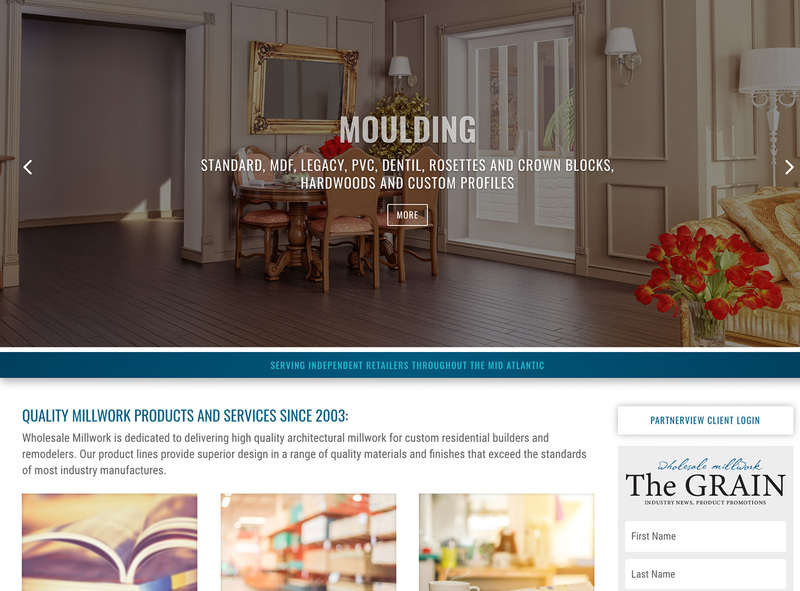 Wholesale Millwork: UX-modified wholesale retail website that proactively connects consumers with distributers in their area by product type and specification. 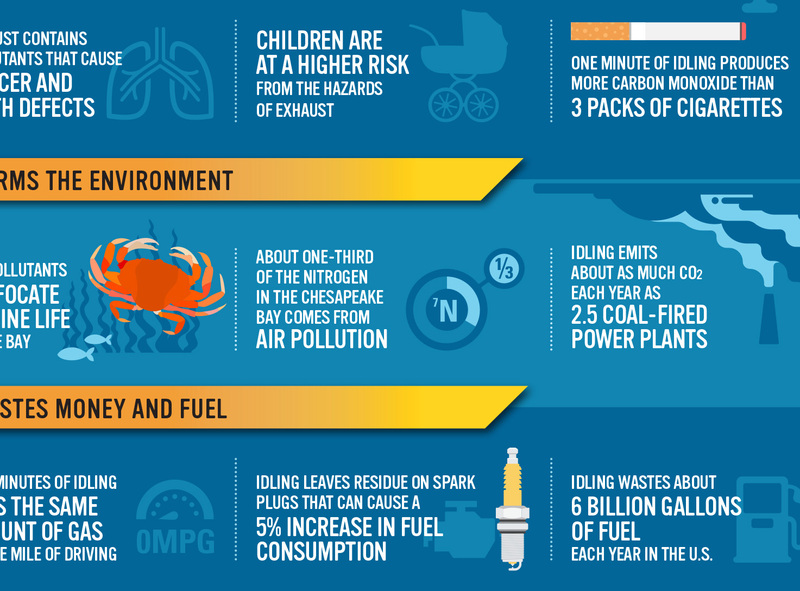 Maryland Department of the Environment: Environmental idle-reduction initiative targeting consumers, schools and transportation industries. 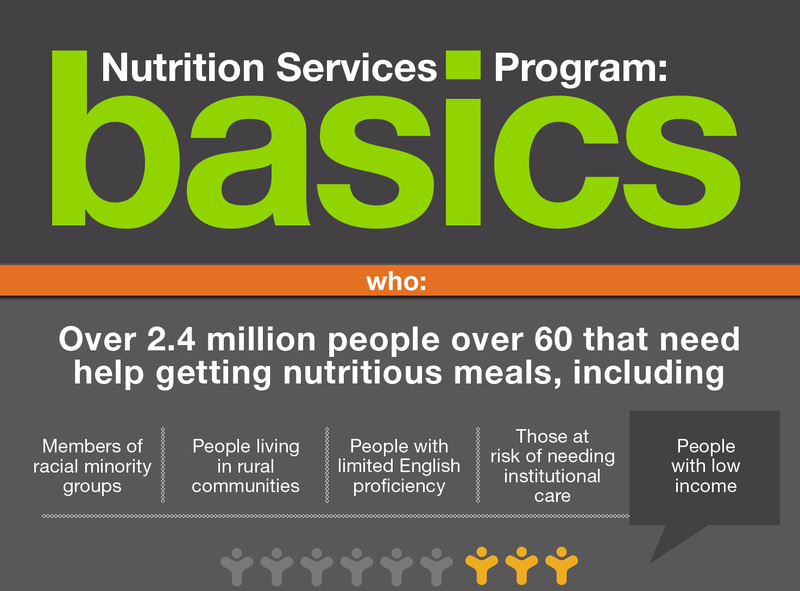 Administration for Community Living: Public health initiative spreading the word about nutrition services for older adults and people with disabilities. 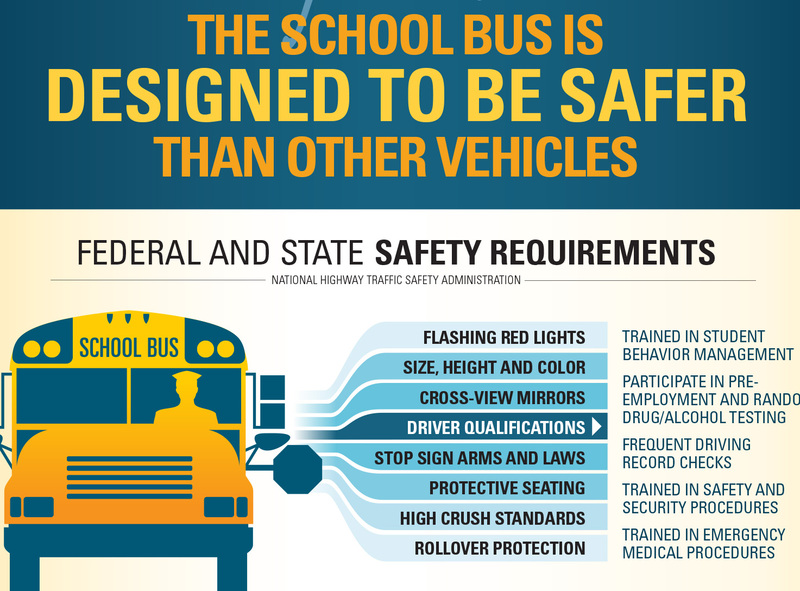 NHTSA and the American School Bus Council: Public safety initiative about the benefits of school bus ridership. 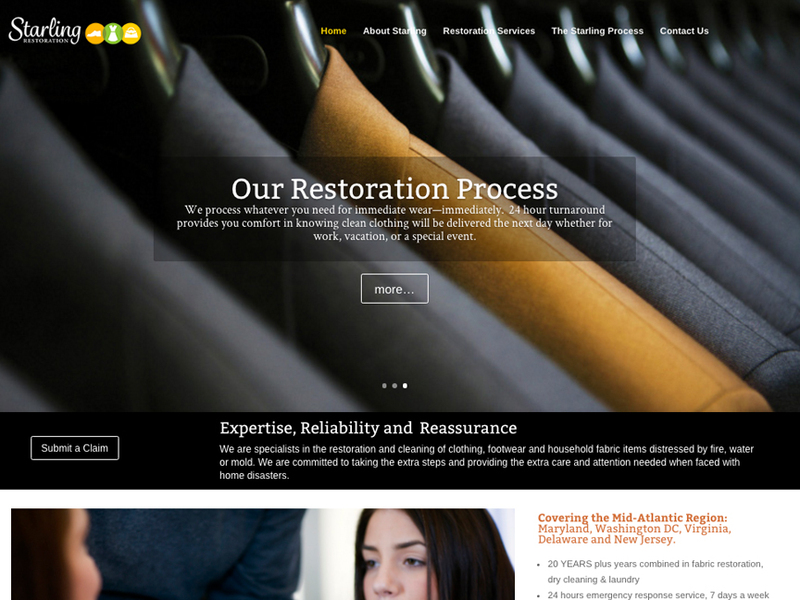 Starling Restoration: Comprehensive branding and identity services launching a restoration company serving the Maryland, Virginia and DC area. Ana G. Mendez Capital Area Campus: Branding, advertising and collateral development for a new dual-language university targeting DC area Hispanic communities. 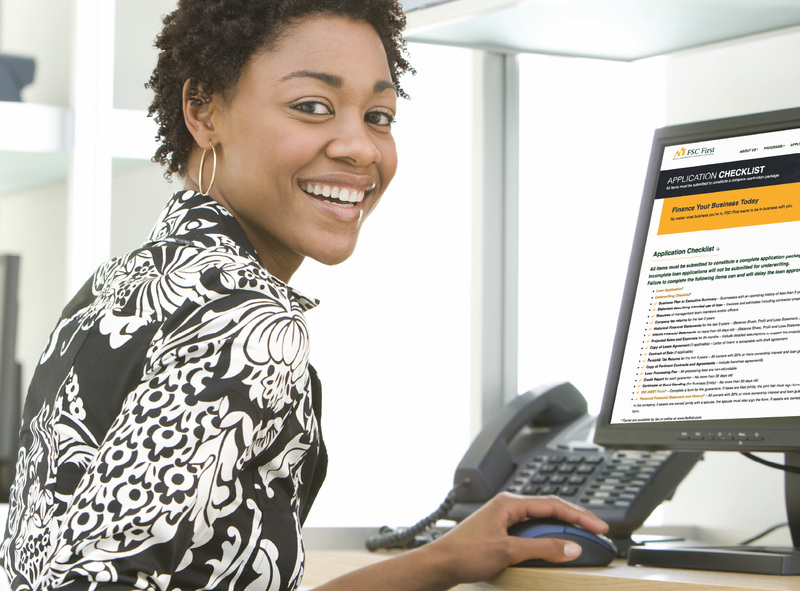 Howard County Office of Workforce Development: Identity program targeting employers and job seekers in, and around Howard County. 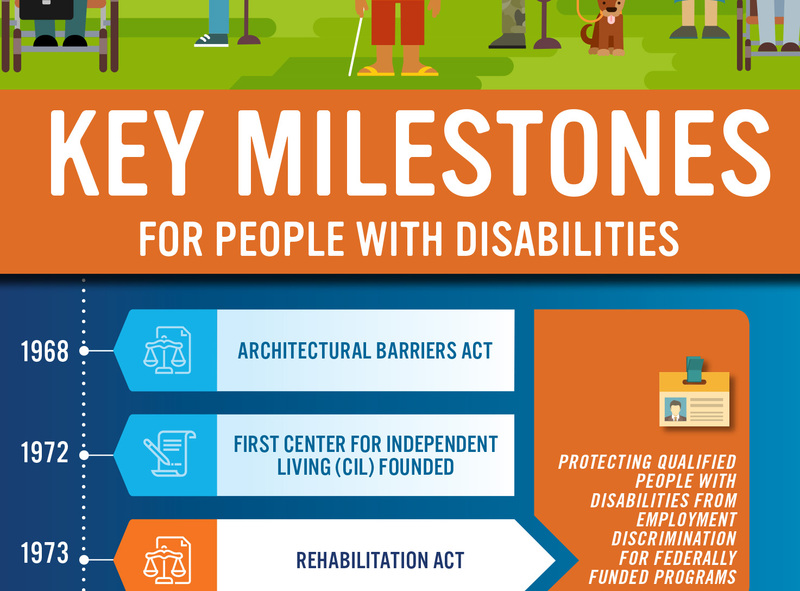 Administration for Community Living: Public safety and awareness communications promoting support for people with disabilities. 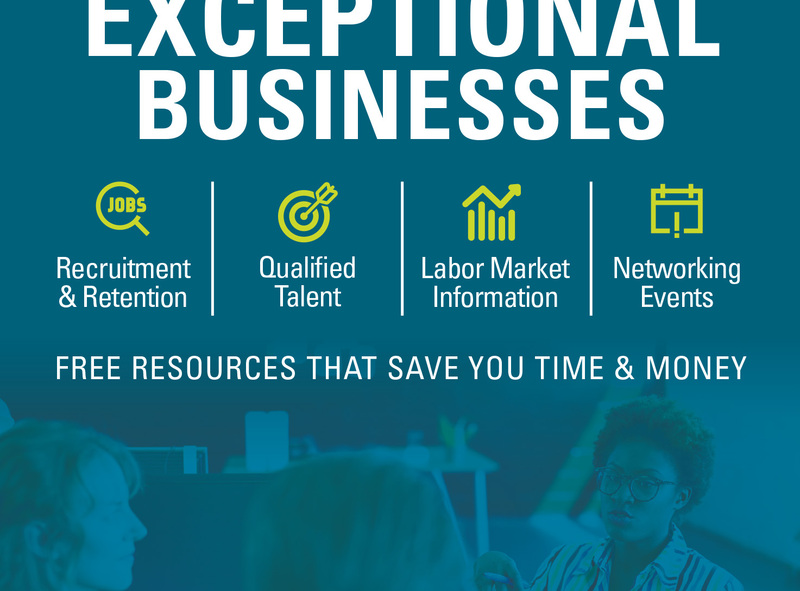 VLT Small Business Flex Fund: Branding and collateral for financing support services targeting small and minority-owned businesses in Maryland casino communities. 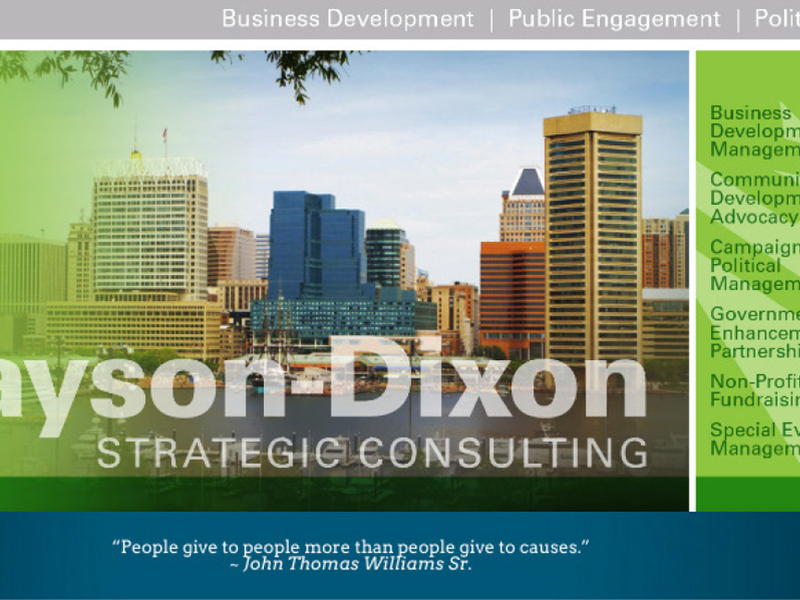 Masyon Dixon Strategic Consulting: Comprehensive branding and identity program for a startup consulting firm in the Maryland/DC region. 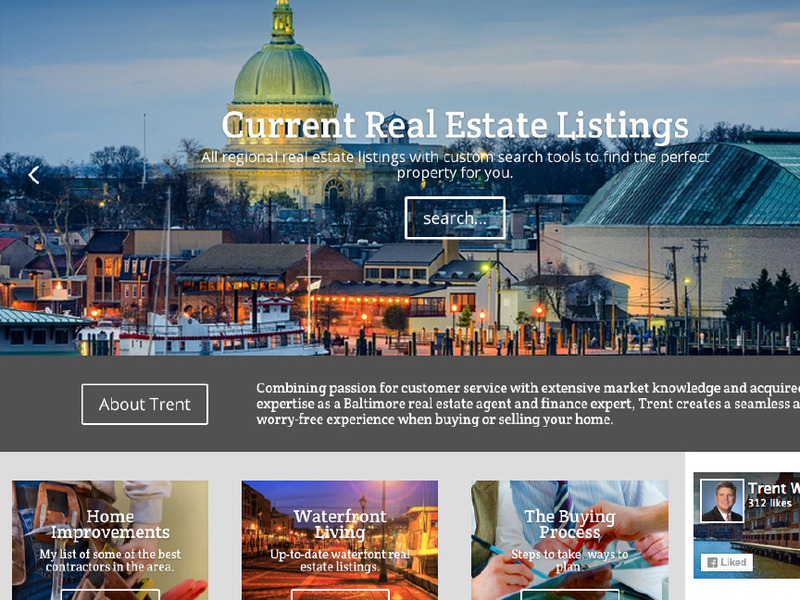 Trent Waite Realtor: Branding and marketing services for a Baltimore-based real estate professional. 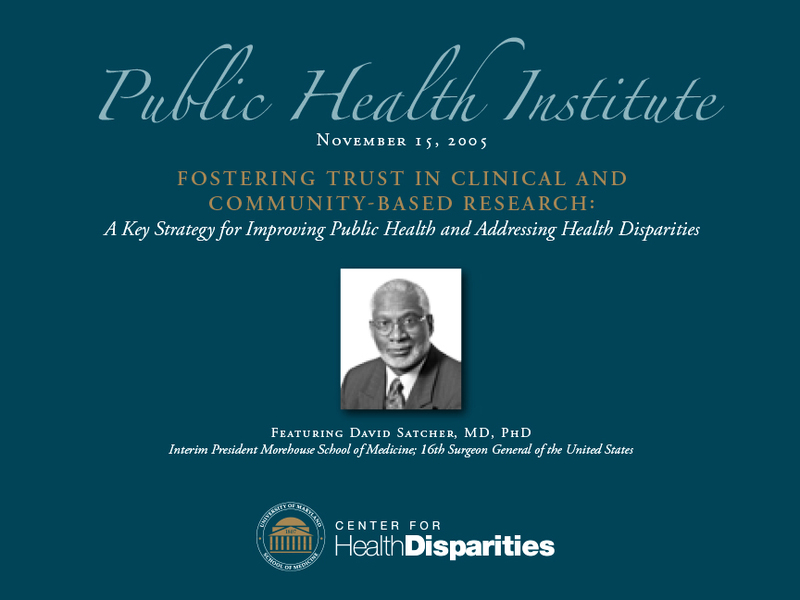 University of Maryland Center for Healthcare Disparities: Branding services and collateral development for a public health event. 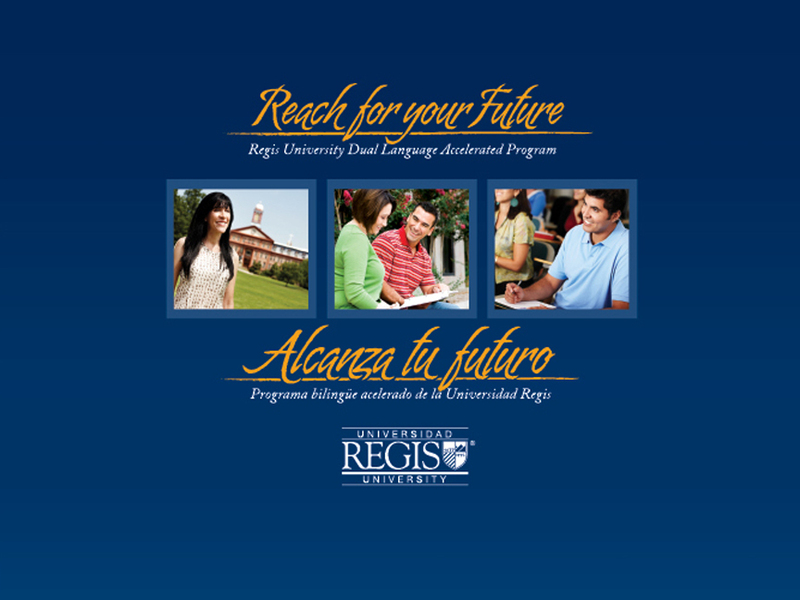 Regis University Bilingual Program: Branding and collateral development for a dual language educational program targeting Denver area Hispanic communities. 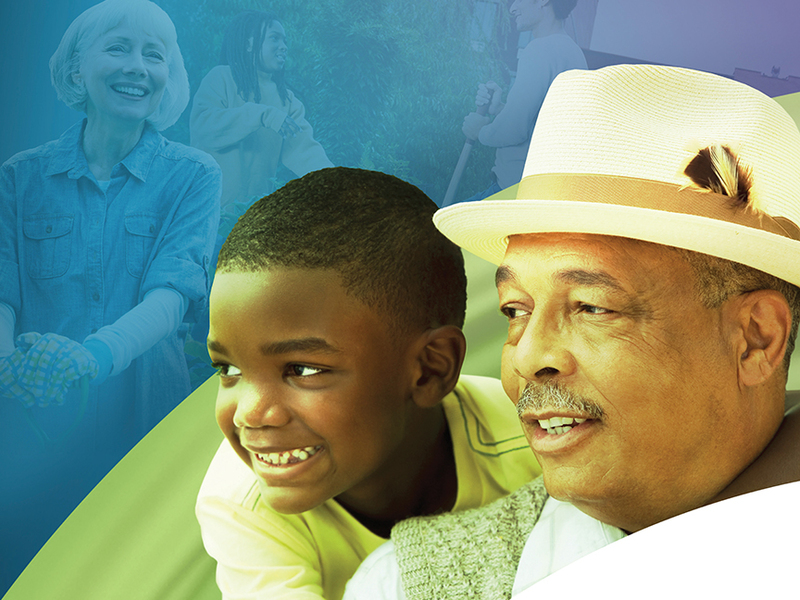 Administration for Community Living: National public health campaign targeting older Americans and the organizations that serve them. Fresh Cycle Cleaners: Comprehensive branding and identity services for a startup cleaning enterprise serving the Baltimore area. 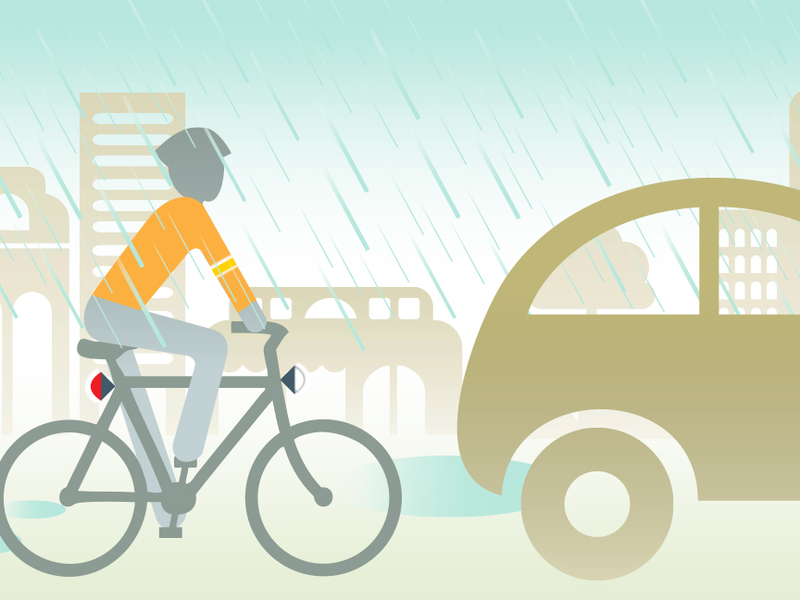 National Highway Traffic Safety Administration: National public safety campaign targeting drivers, pedestrians and bicyclists. 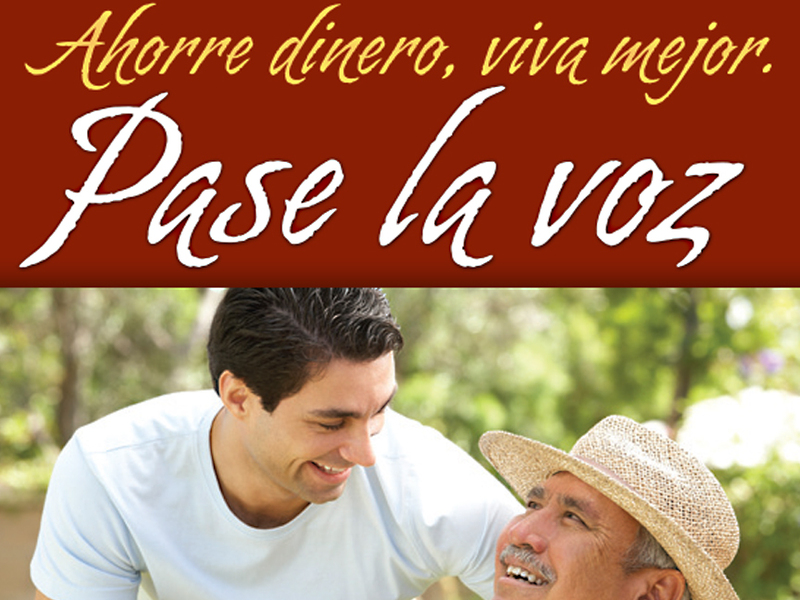 Centers for Medicare and Medicaid Services: National public health campaign targeting low-income Hispanic Seniors and their families. 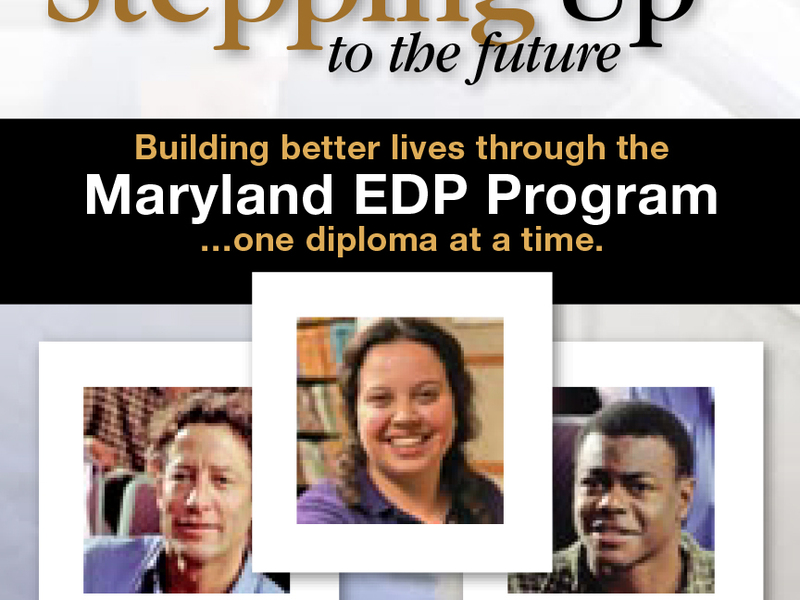 Maryland State Department of Education: Public education campaign targeting Maryland adults who never earned their high school diploma. 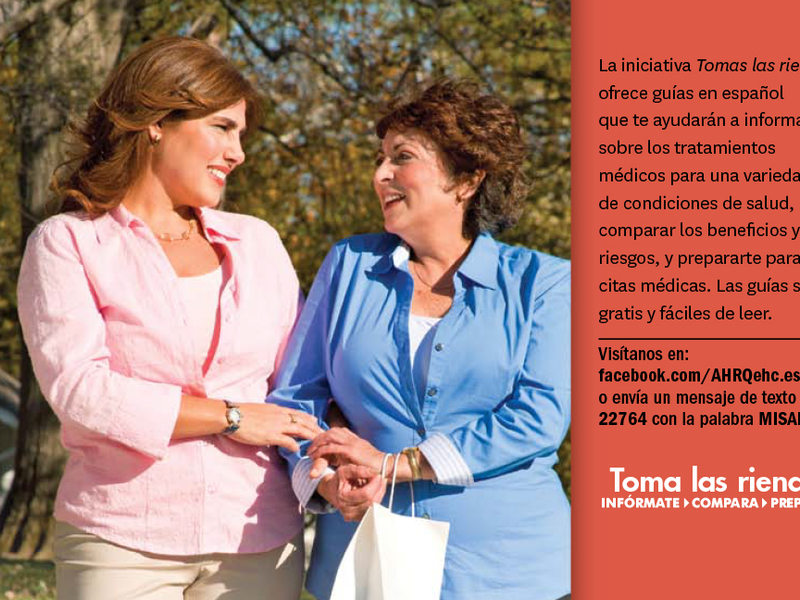 Agency for Healthcare Research and Quality: National public health campaign targeting Hispanic communities with chronic health conditions. 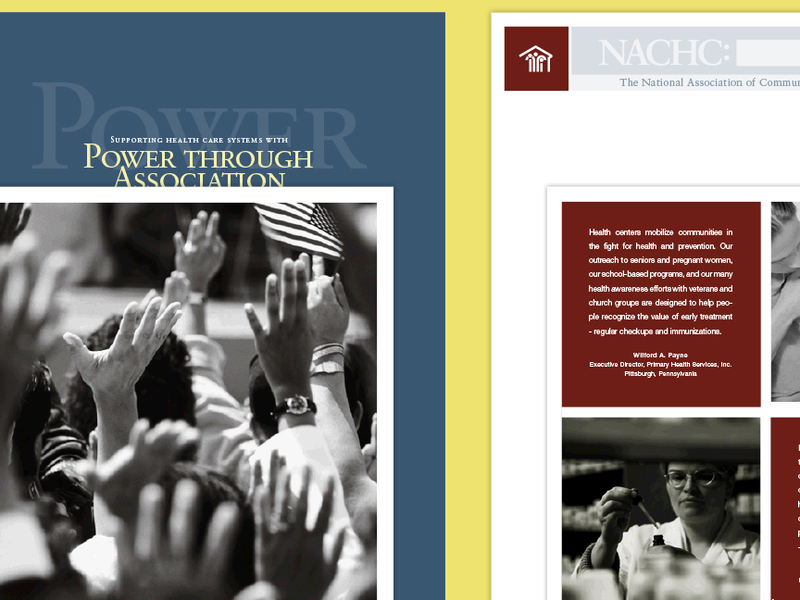 National Association of Community Health Centers: A national public health membership campaign targeting community health centers. 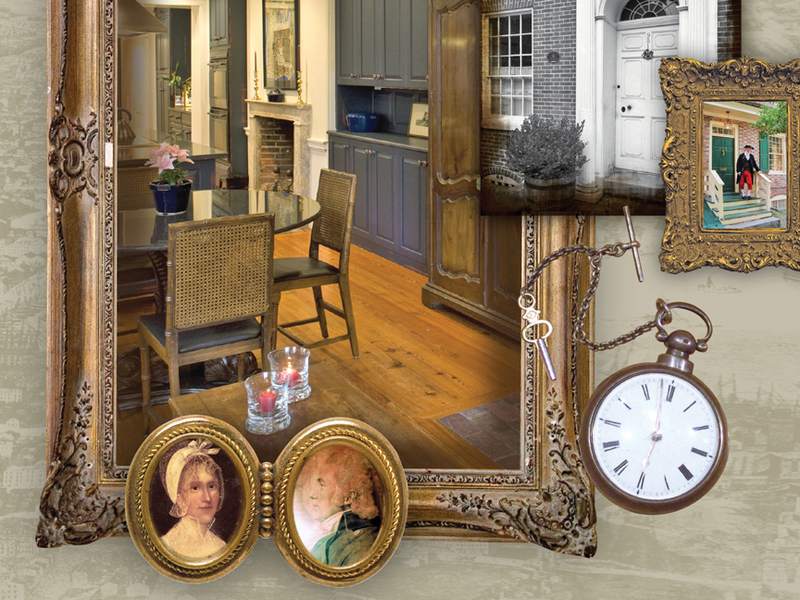 Preservation Society: Fundraising and awareness event branding and collateral targeting the Baltimore community. 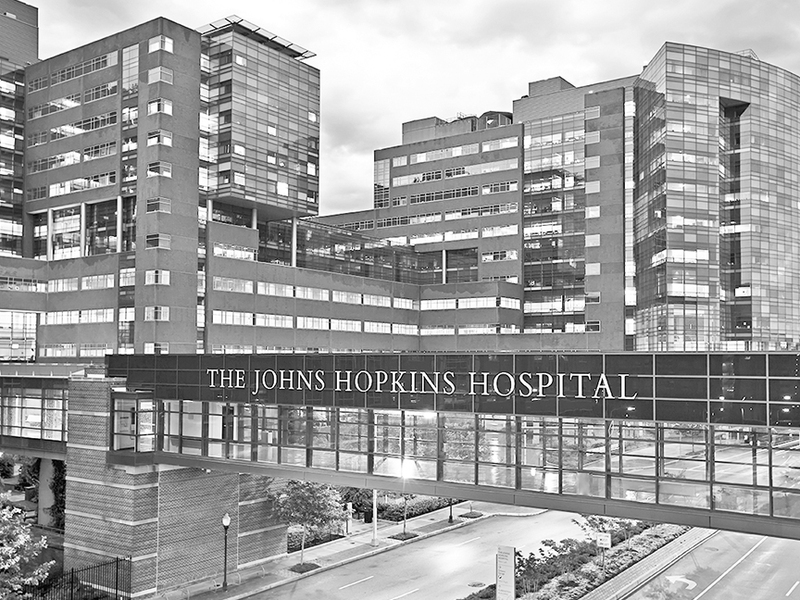 National Institutes of Health: National public health campaign targeting families with seriously ill children. 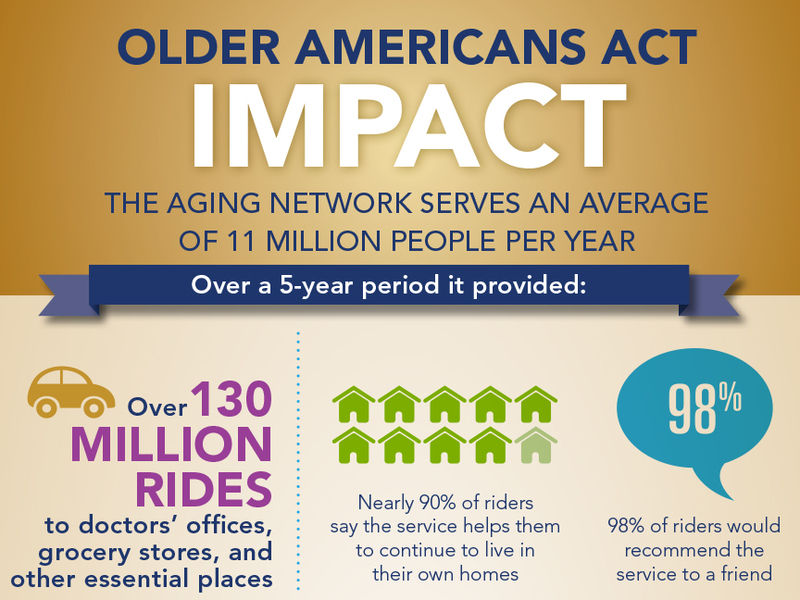 Older Americans Month: Annual public health observance targeting older Americans and the organizations that serve them. 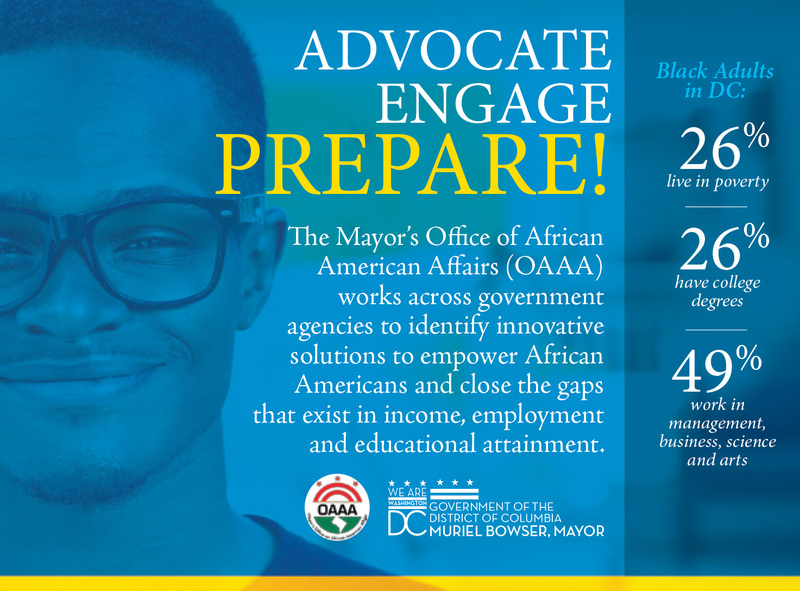 Downtown Baltimore Family Alliance: Marketing and collateral services targeting families in Baltimore City. 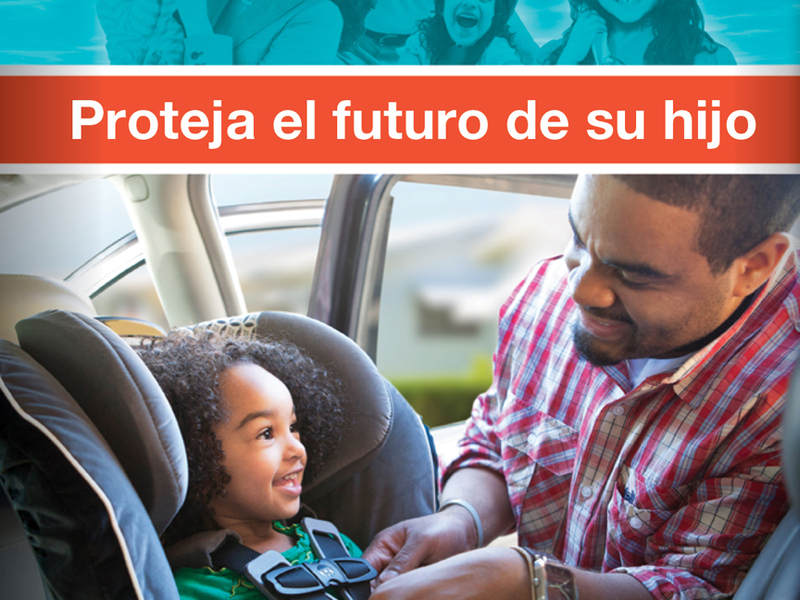 National Highway Traffic Safety Administration: National public safety outreach campaign targeting Hispanic drivers with young children. Washington DC’s Office for Greater Economic Opportunity: Collateral and digital branding promoting DC’s Workforce Development Program. 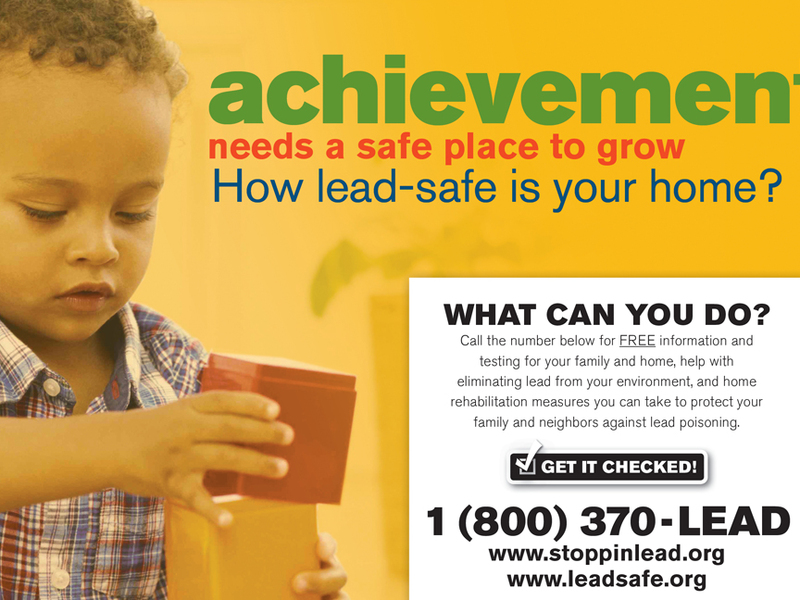 Coalition to End Childhood Lead Poisoning: Public health and safety initiative educating the Coppin area about the risks associated with lead paint. 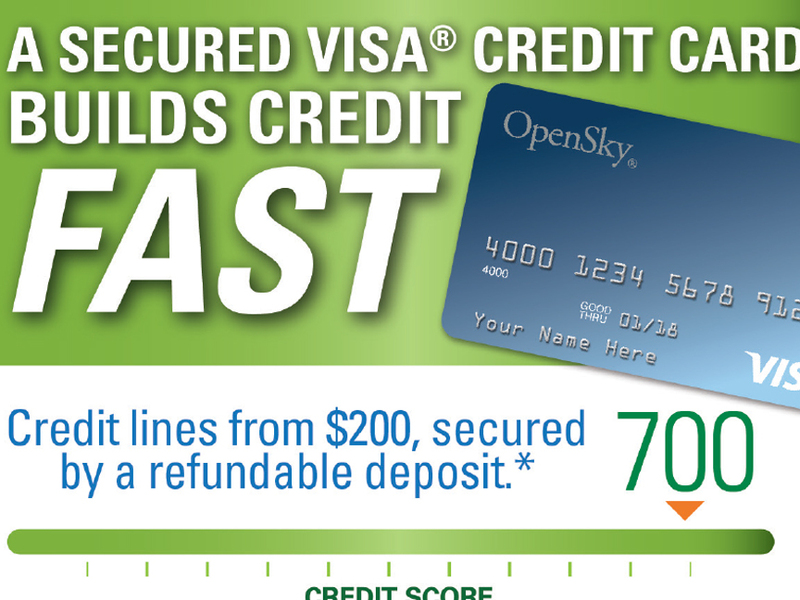 OpenSky Secured Visa Credit Card: Rich media campaign targeting individuals who want to build their credit in the Maryland/DC region. 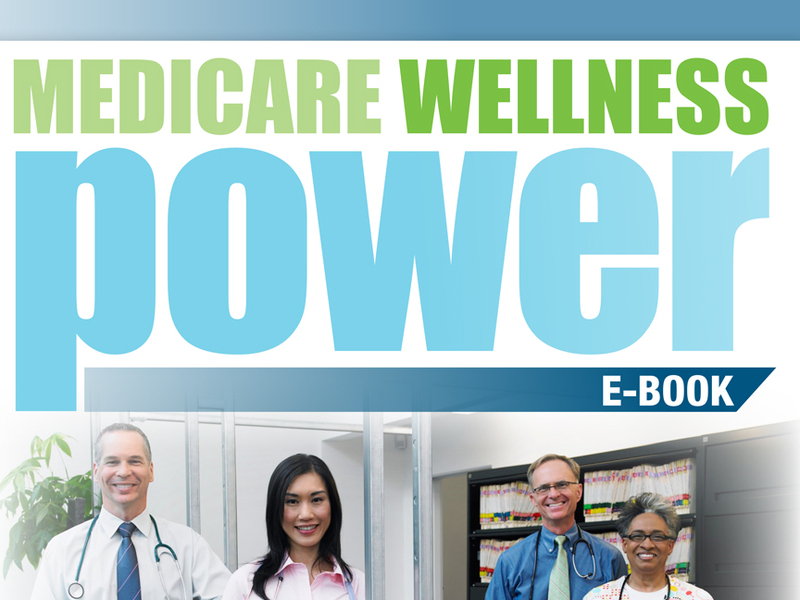 Centers for Medicare and Medicaid Services: National public health campaign empowering providers with tools for communicating about preventive care. We love developing new partnerships, and are fully prepared to assist with you with your proposal requirements. Let us know what areas of expertise you need support with and we’ll send you proposal-formatted case studies for your consideration.